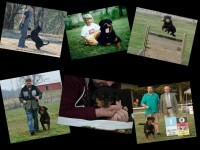 We are a small family owned kennel located in Oklahoma. 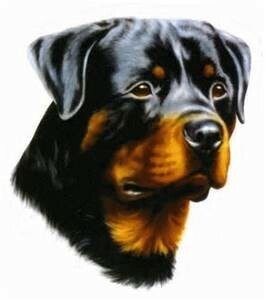 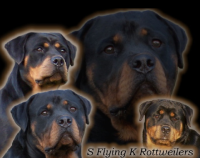 We have been raising Rottweilers since 1989. 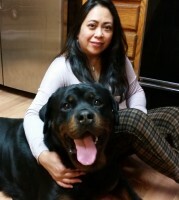 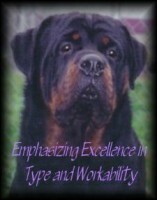 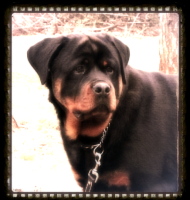 That’s 25 years of loving and learning the Rottweiler Breed! 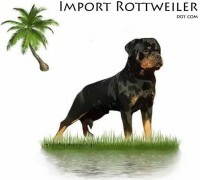 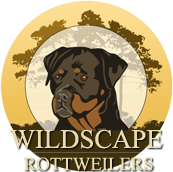 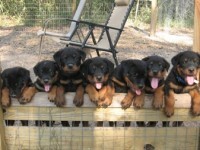 It is our goal to help improve the quality of Rottweilers available in the US by providing the public with excellent quality Rottweilers who are bred under the premise of morality. 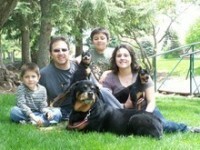 Today’s ridiculously cute dog is posing inside a heart covered teacup.